Produced by Max Martin, the track is from Avril’s yet-to-be-announced new album, which is expected to be released in September. 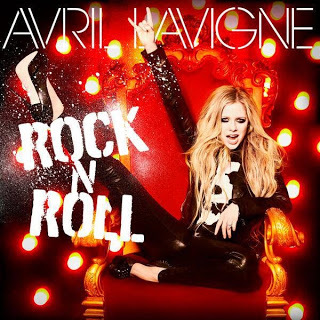 “Rock N Roll” follows Lavigne’s latest hit single, “Here’s To Never Growing Up,” which peaked at No. 20 on Billboard Hot 100.